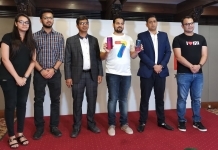 Xiaomi recently made its official debut in Nepal with some new phones and a compelling price tag. However, there are now two distributors of the Chinese smartphone giant- namely Vatsal Impex and TeleDirect. They both jointly will be selling Xiaomi smartphones all over Nepal. 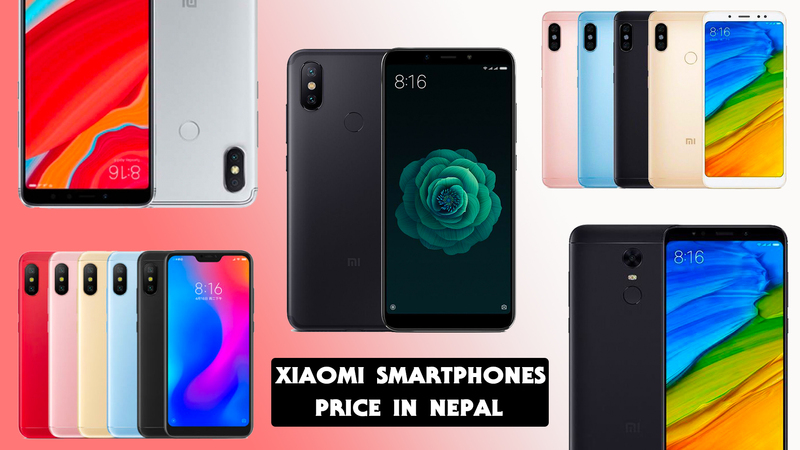 So what are the different Xiaomi smartphones available in the Nepali market? What are their prices? Well, here is a list showing you all the available Xiaomi smartphones along with their price. 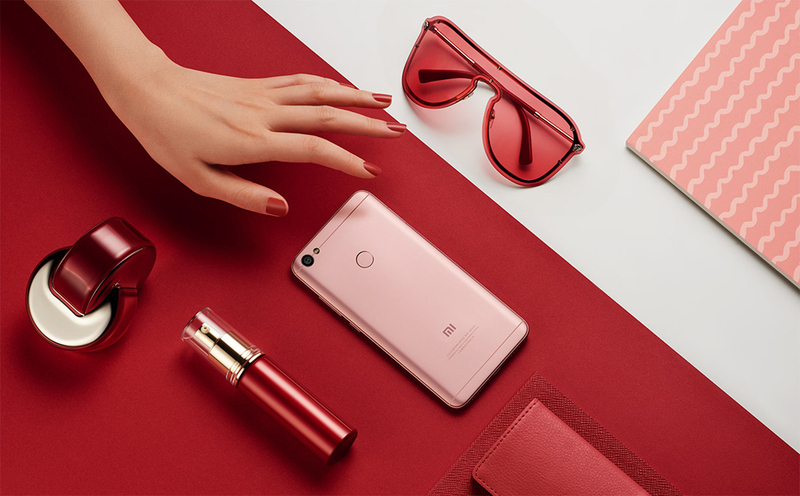 The Xiaomi Redmi Note 5A comes encased in a faux metallic shell (plastic) with a 5.5 inch HD display at its center. The display is protected by Gorilla Glass 3 and is edged out by a 2.5D glass. Under the hood, the 5A packs a Qualcomm Snapdragon 425 processor and is backed by 2GB of RAM and 16GB. The phone also supports further storage expansion via a micro-sd card up to 128GB. In the camera side, the Redmi Note 5A sports an f/2.2 13MP rear camera and an f/2.0 5MP front camera. Software-wise, the phone runs MIUI 9.0 based on Android 7.0 Nougat. Sadly, this time too, the phone doesn’t come with a fingerprint scanner which is a real bummer. Finally, powering this device all up is a 3080mAh non-user removable battery. 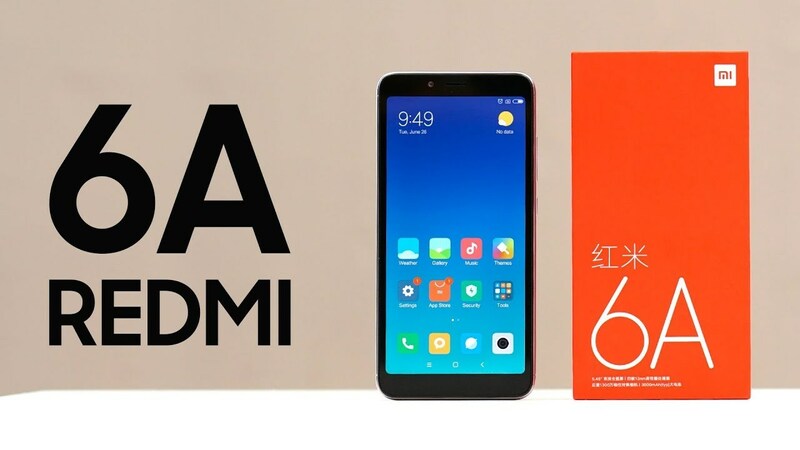 The Xiaomi Redmi 5A packs a 5.0-inch HD (720 x 1280) IPS display with a pixel density of 296PPI. Under the hood, the phone comes with a Qualcomm Snapdragon 425 processor along with the Adreno 308 GPU. The processor is backed by 2GB of RAM and 16GB of internal storage. The memory can be further expanded via a micro-sd card up to 256GB. In the camera department, the Xiaomi Redmi 5A packs an f/2.2 13MP rear camera accompanied by an LED flash. The phone also has an f/2.0 5MP front camera for all your social media ready selfies. Sadly, the phone this time too doesn’t come with a fingerprint scanner. Moving on, at the software front, the phone runs MIUI 9 based on Android 7.1.2 Nougat. And finally powering this device all up is a 3000mAh non-user removable battery. 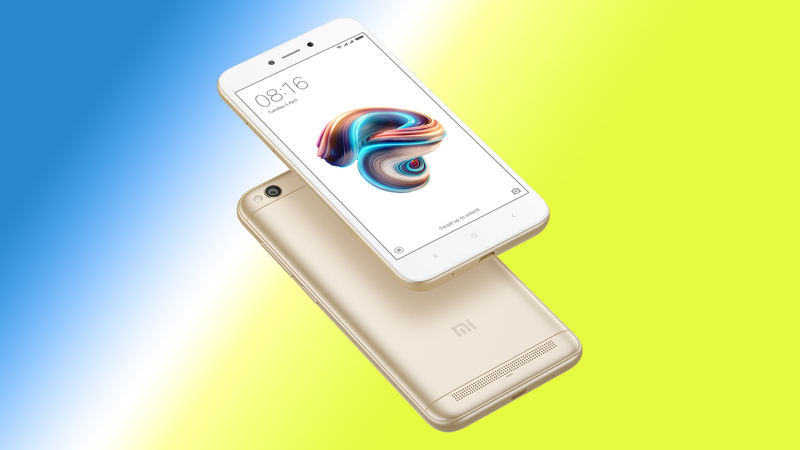 The Xiaomi Redmi 6A is the most affordable smartphone to be recently launched. The phone runs on MIUI 9.6 with a confirmation update to MIUI 10. The device sports a 5.45-inches HD+ IPS LCD display with a resolution of 720x1440p. It also has a 2.0GHz quad-core MediaTek Helio A22 chipset, under-the-hood, which is a 12nm chipset. 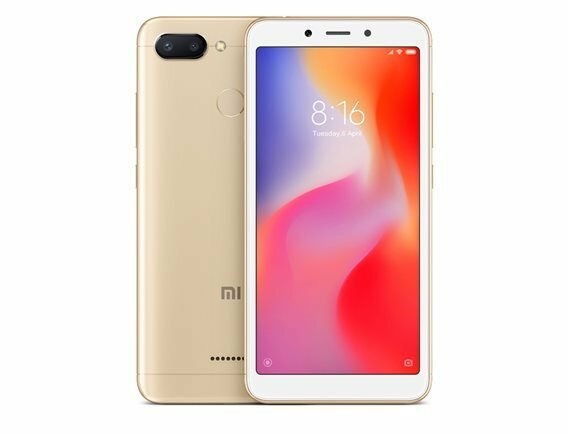 The successor of Redmi 5A has the same 2GB of RAM and 16GB of internal storage. The device has a single 13MP rear camera and a 5MP selfie camera. The phone runs on Android 8.1 Oreo and has a 3000mAh battery. This budget device is priced at Rs.12,999 and is available only in the base variant. The Xiaomi Redmi 4X packs a 5.0-inch HD (720 x 1280) IPS display with a pixel density of 294PPI. Under the hood, the phone comes with a Qualcomm Snapdragon 435 processor along with the Adreno 505 GPU. The processor is backed by 3GB of RAM and 32GB of internal storage. The memory can be further expanded via a micro-sd card up to 256GB. In the camera department, the Xiaomi Redmi 4X packs an f/2.0 16MP rear camera accompanied by an LED flash. The phone also has an f/2.2 5MP front camera for all your social media ready selfies. The phone also packs a fingerprint scanner embedded into the phone’s back panel. Moving on, at the software front, the phone runs MIUI based on Android 7.1.2 Nougat. And finally powering this device all up is a 4100mAh non-user removable battery. The Xiaomi Redmi 5 sports a 5.7 inch HD display (282 PPI) with an 18:9 near bezel-less design. Under the hood, the Redmi 5 packs an octa-core Qualcomm Snapdragon 450 processor along with the Adreno 506 GPU. The processor is backed by either 2GB of RAM and 16GB of internal storage. The memory of the phone can be further expanded via a micro-sd card up to 128GB. In the camera department, the Xiaomi Redmi 5 packs an f/2.2 12MP rear camera accompanied by an LED flash. The phone also comes with an f/2.2 5MP front-camera for all your social media ready selfies. And sitting just below the rear shooter is a fingerprint scanner embedded into the phone’s back panel. Moving on, at the software front, the phone runs MIUI 9.2.7 based on Android 7.1.2 Nougat. And finally powering this device all up is a 3300mAh non-user removable battery. The Redmi 6 is a bit expensive than the Redmi 6A and features a dual rear camera setup. The phone sports the same 5.45-inches HD+ IPS LCD display with a resolution of 720x1440p. Powering the device is a 2.0GHz octa-core MediaTek MT6762 Helio P22 which is also a 12nm chipset. The dual rear camera has a primary 12MP (f/2.2) sensor and secondary 5MP (f/2.2) sensor. There is a 5MP front camera for selfies. The phone has 3GB of RAM and is available in two storage variants, 32GB or 64GB. Fueling up the device is the same 3000mAh battery. The 32GB variant is priced at Rs. 16,499 and the 64GB variant is priced at Rs. 18,499. 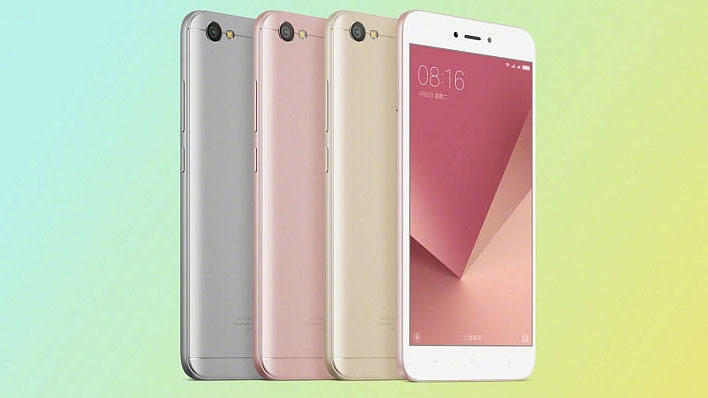 The Xiaomi Redmi Note 5A Prime packs a 5.5 inch HD (720*1280) IPS display with a pixel density of 267PPI. At the core of the Note 5A Prime, the phone sports a Qualcomm Snapdragon 435 processor along with the Adreno 505 GPU. Backing all that silicon is 3GB of RAM and 32GB of internal storage. The memory of the phone can be further expanded via a micro-sd card up to 128GB. In the camera side of things, the phone packs an f/2.2 13MP rear camera and an f/2.0 16MP front camera both with an LED flash. Unlike its non-prime counterpart, the phone packs a fingerprint scanner embedded into its back panel. Moving on to the software front, the phone runs the latest MIUI 9.0 based on Android 7.0 Nougat. And finally powering this device all up is a decently sized 3080mAh non-user removable battery. The Xiaomi Redmi 5 Plus packs a 5.99 inch Full HD (1080 x 2160) IPS display with an 18:9 near bezel-less design. Under the hood, the Redmi 5 Plus sports an octa-core Qualcomm MSM8953 Snapdragon 625 processor along with the Adreno 506 GPU. The processor is backed by 3GB of RAM and 32GB of internal storage. The memory of the phone can be further expanded via a micro-sd card up to 256GB. In the camera department, the Xiaomi Redmi 5 Plus flaunts an f/2.2 12MP rear camera accompanied by a dual-tone LED flash. The phone also comes with a 5MP front camera for all your social media ready selfies. And sitting just below the rear camera is a fingerprint scanner embedded into the phone’s back panel. Moving on, at the software front, the Redmi 5 Plus runs MIUI 9 based on Android 7.1.2 Nougat. And finally, powering the device all up is a 4000mAh non-user removable battery. The Xiaomi Redmi S2 sports a 5.99-inch HD+ 2.5D curved IPS display with a resolution of 1440 x 720 pixels. In the photography department, the Redmi S2 comes with a dual camera set up at the back. It combines a 12MP primary sensor with f/2.2 aperture, 1.25μm pixel size, and a 5MP depth sensor. For selfies and video calling, there is a 16-megapixel AI-powered front camera which has a dedicated portrait mode. 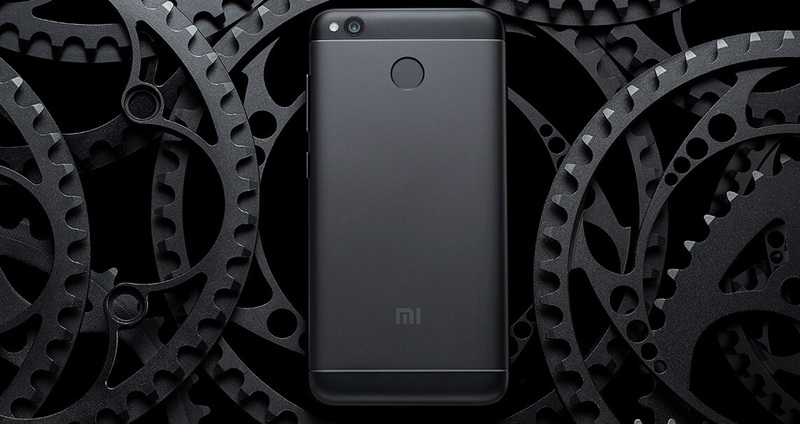 The Xiaomi Redmi S2 is powered by a Snapdragon 625 octa-core CPU, clocked at 2.0 GHz coupled with the Adreno 506 GPU. The smartphone packs 3/4GB of RAM and 32/64GB of internal storage. The storage of the device can be further expanded via a micro-sd card slot up to 256GB. 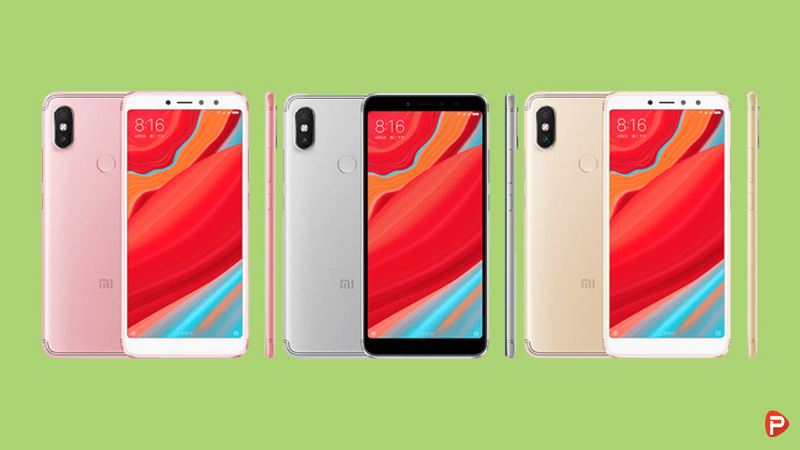 The Redmi S2 also sports a 3080mAh battery and measures in at 160.73×77.26×8.1mm. And at the software front, the phone runs Android 8.1 Oreo with MIUI 9 skin on top. 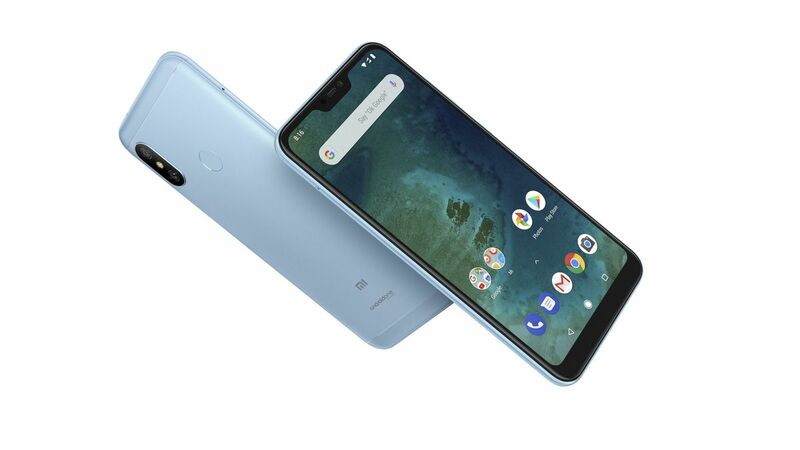 The Mi A2 Lite is a smaller and cheaper variant with a notched 5.84-inch 19:9 Full HD+ IPS LCD display. 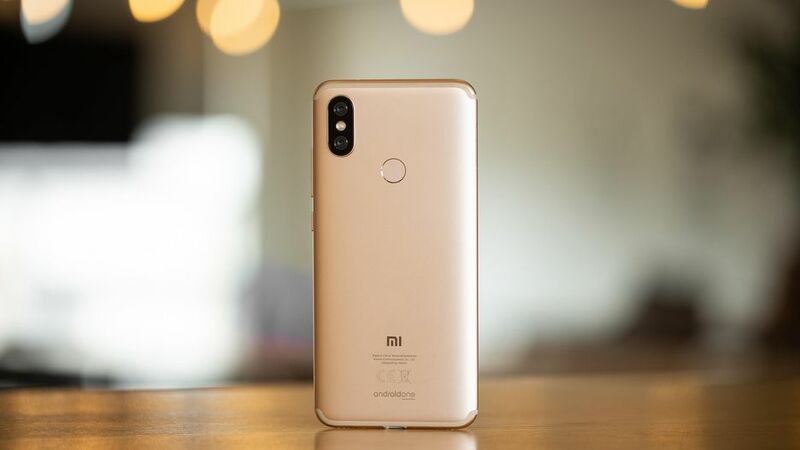 The phone is the same as the recently launched Redmi 6 Pro. Powering the device is a Snapdragon 625 processor with either 3GB or 4GB of RAM. It also comes with 32GB or 64GB of onboard storage and supports microSD card for storage expansion. In the camera department, the Mi A2 Lite packs a dual-camera setup made by a 12MP and a 5MP lens. The phone also packs a 5MP front camera for all your social media ready selfies. And sitting just below the rear cameras is a fingerprint scanner. Fueling up the device is a large 4000mAh non-user removable battery. 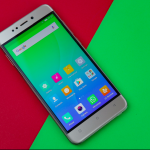 The Xiaomi Redmi Note 5 AI is one of the affordable Redmi series to feature an 18:9 display. There’s a decent-sized bezel around the display, but the curved corners make up for a larger size. 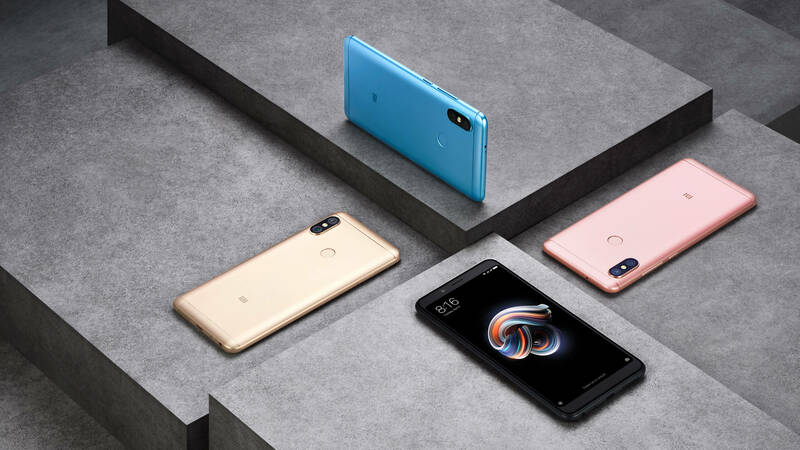 The Redmi Note 5 AI sports a 5.99-inch Full HD+ IPS display (2160 x 1080p) translating to a pixel density of 403ppi. One of the highlights of the Redmi Note 5 AI is its camera! The phone packs a dual-camera set up made by a 12MP and a 5MP sensor. It also comes with an f/2.0 13MP front camera for all your selfies. 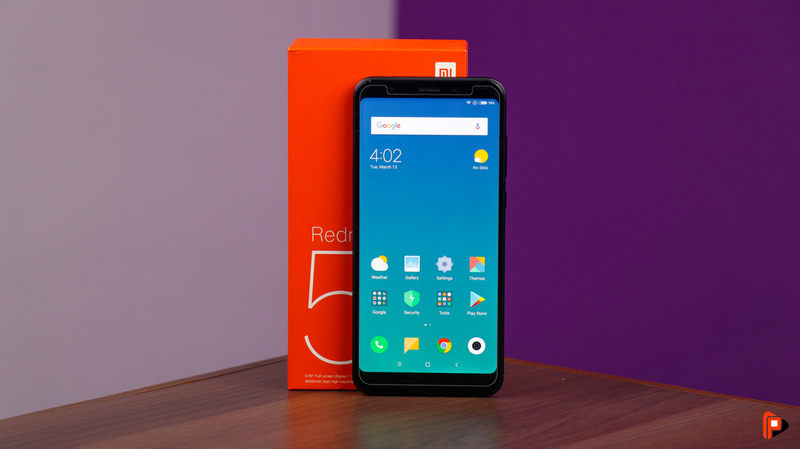 When it comes to features, the Redmi Note 5 once again seems to be ahead of the competition. 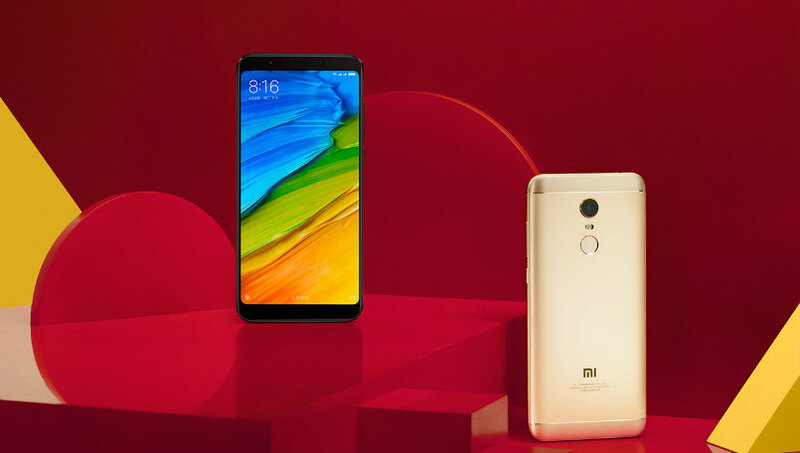 Xiaomi packs a Qualcomm Snapdragon 636 processor with the phone. This SoC houses an 8x Kryo 260 CPU clocked at 1.8 GHz along with Adreno 509 GPU. The chipset is paired with 3/4GB of RAM and 32/64GB of internal storage. Powering all of the above is a non-user removable 4000mAh battery with 5V/2A charging. The phone also supports Quick Charge 2.0 for fast charging. The processor and battery combination also delivers a pretty good battery life. As for the software, it’s the usual MIUI 9 with latest Android 8.0 Oreo as the base. 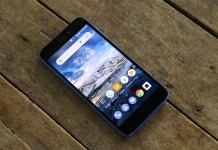 The Xiaomi Mi A2 is one of the most awaited smartphones here in Nepal. 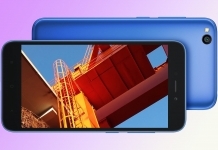 The Android One device comes in the 4GB RAM and 64GB internal storage variant. Under the hood, the smartphone has a powerful 2.2GHz octa-core Snapdragon 660 chipset. The phones sports 5.99-inches Full HD+ LTPS IPS LCD display with resolution of 1080x2160p. The Mi A1 successor has a 20MP selfie camera with LED flash and Auto-HDR. The dual rear camera houses a primary 12MP Sony IMX486 sensor with 1.25-micron pixels and a secondary 20MP 1.25-micron pixels sensor for portrait photography. The phone has a 3000mAh battery with support for Quick Charge. Unfortunately, the phone lacks a 3.5mm headphone jack because of its slim curved design. The phone is priced competitively at just Rs 30,999 which in our opinion is a great deal. The Xiaomi Redmi Note 6 Pro packs a 6.26-inch Full HD (1080 x 2280 pixels) IPS display with a 19:9 aspect ratio. 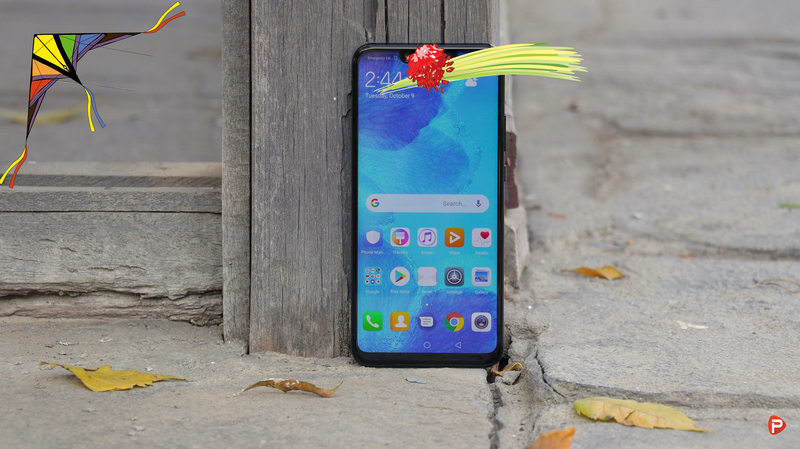 Under the hood, the phone packs a Qualcomm Snapdragon 636 processor backed by either 3/4GB of RAM and 32/64GB of internal storage. In the camera department, the Redmi Note 6 Pro packs a total of 4 cameras. A pair on either side of the phone! At the back, we have an f/1.9 12MP and an f/2.2 5MP sensors. While the front houses an f/2.0 20MP and an f/2.2 2MP sensors. And sitting below the rear cameras is a fingerprint scanner embedded into the phone’s back panel. Moving on, at the software side of things, the Note 6 Pro runs MIUI 10 based on Android 8.1 Oreo. And finally, powering this device all up is a 4000mAh non-user removable battery. 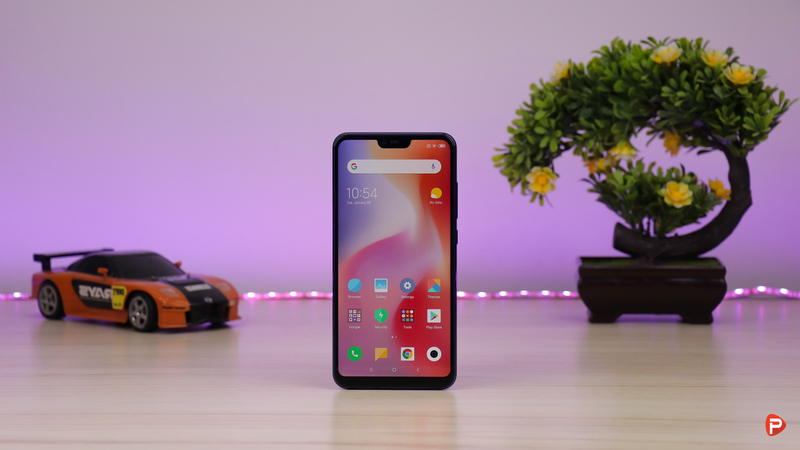 The Xiaomi Mi 8 Lite features a 6.26-inches Full HD+ IPS LCD display with a resolution of 1080×2280 pixels. The display has an aspect ratio of 19:9 along with a notch on top. Powering the Mi 8 Lite is an octa-core Qualcomm Snapdragon 660 coupled with the Adreno 512 GPU. It also is backed by 4GB of DDR4X RAM and 64GB of internal storage. 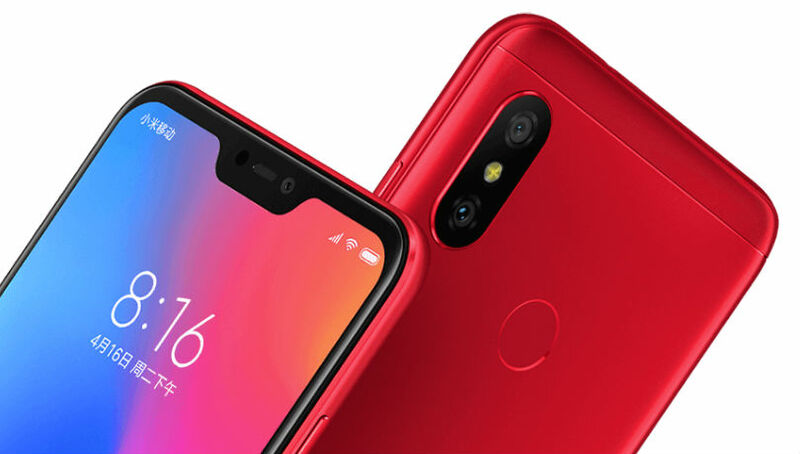 Like every other Mi 8 series phones, the Mi 8 Lite also has horizontally aligned dual rear cameras. The dual rear setup has 12MP (f/1.9) Sony IMX363 primary sensor with 1.4μm pixel size and a 5MP secondary Samsung lens for depth sensing. At the front, the Mi 8 Lite has a 24MP (f/2.2) Sony IMX576 sensor with 5-element lens and AI beautify features. 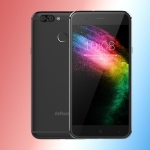 The Xiaomi Mi 8 Lite runs on Android 8.1 Oreo out of the box with MIUI 10 on top. Fueling the device is a 3,350mAh battery with Qualcomm Quick Charge 3.0 support. The phone measures 156.4 x 75.8 x 7.5 mm and weighs in at 169 grams. Connectivity options are Dual 4G VoLTE, Wi-Fi 802.11 ac (2.4GHz / 5GHz) 2×2 MIMO , Bluetooth 5 LE, GPS + GLONASS and USB Type-C. However, the phone doesn’t have a 3.5mm headphone jack! Thank you for reading Mi mobile price in Nepal! We will be constantly updating the price of the smartphones mentioned above. If Mi Nepal launches any newer models of smartphones, we will make sure to add them to the list and mention their price and their specs. For more articles, similar to this, like our Facebook page and also visit our website regularly. Please also subscribe to Phones In Nepal Youtube channel for awesome tech videos. If you have any queries feel free to drop them in the comments down below. We will answer them as soon as possible!